SCRANTON, IOWA (July 2017) – They say “If you don’t measure it, you can’t manage it.” These are words that solid waste and recycling collections expert Don Ross has come to live by. With over 30 years of industry experience, Ross has dedicated his work to advancing the science of waste collection to increase efficiencies and improve safety. 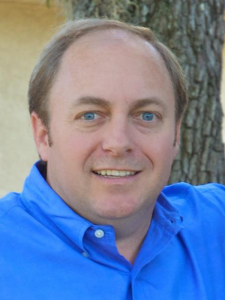 In a move that has caught the industry’s attention, Don Ross recently joined the New Way team.